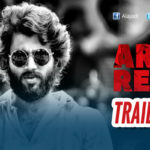 Tollywood young actor Vijay Devarakonda has left no stone unturned for the promotion of his upcoming film ‘Arjun Reddy‘ which hits worldwide screens on Friday, August 25th, 2017. 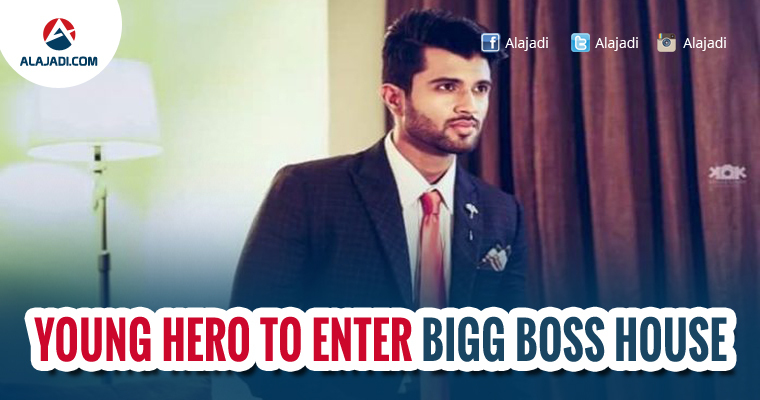 Now, The actor is now entering the Bigg Boss Telugu sets in Lonavla, Pune to promote his film. 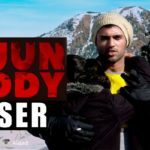 According to the latest news, Vijay Devarakonda will appear as a special guest on Bigg Boss Telugu which is being hosted by Jr NTR. The episode will be aired on Thursday, August 24, 2017. Earlier, Rana Daggubati entered the Bigg Boss sets to promote his movie ‘Nene Raju Nene Mantri’. After Rana, recently actress Tapasee Pannu also in house to promote her film ‘Anando Brahma’. Rana and Tapsee had a friendly and informal chat with the contestants of the show. Now, Vijay would soon follow this mantra to get the viewers interested in the movie. The first Telugu reality show — Bigg Boss hosted by Jr. NTR has already created records of sorts with massive TRPs. The shooting of the show is happening in Lonavala, near Mumbai. 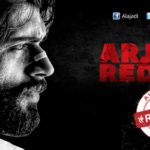 Coming to film, Arjun Reddy is based on a true event, newcomer Sandeep Reddy has written and directed the film. 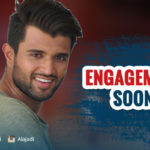 The film stars Vijay Deverakonda and Shalini Pandey in lead roles, while yesteryear Kanchana, Jia Sharma, Sanjay Swaroop, Kamal Kamaraju and Gopinath Bhat are playing key roles in the movie. The film is produced By Pranay Reddy Vanga & Under The Banner of Bhadrakali Pictures. Film songs are composed Radhan. Makers also organizing premiers shows on August 24th, 2017.